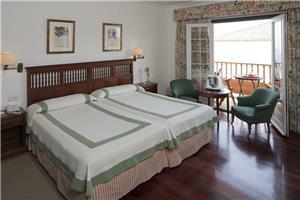 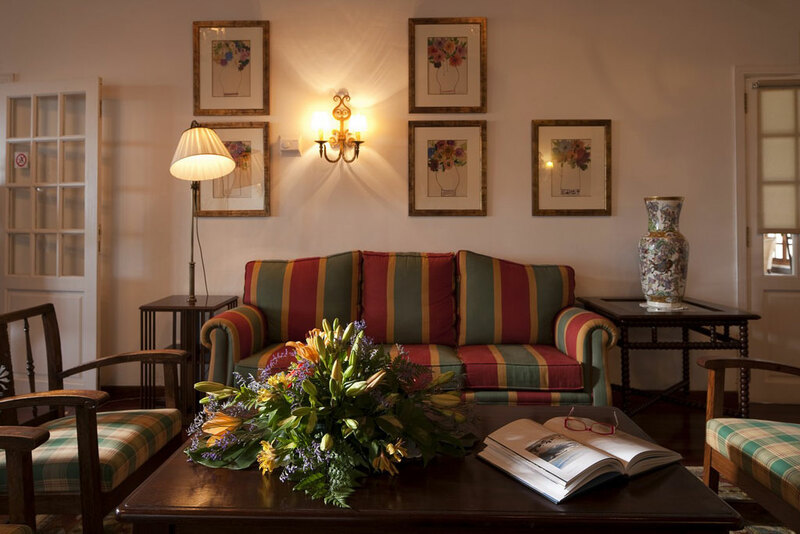 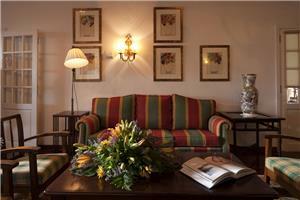 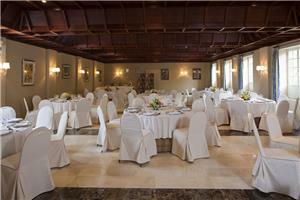 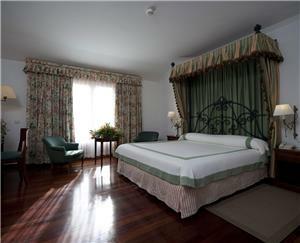 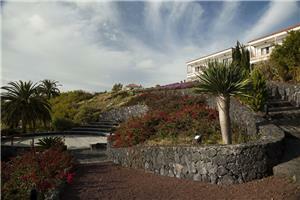 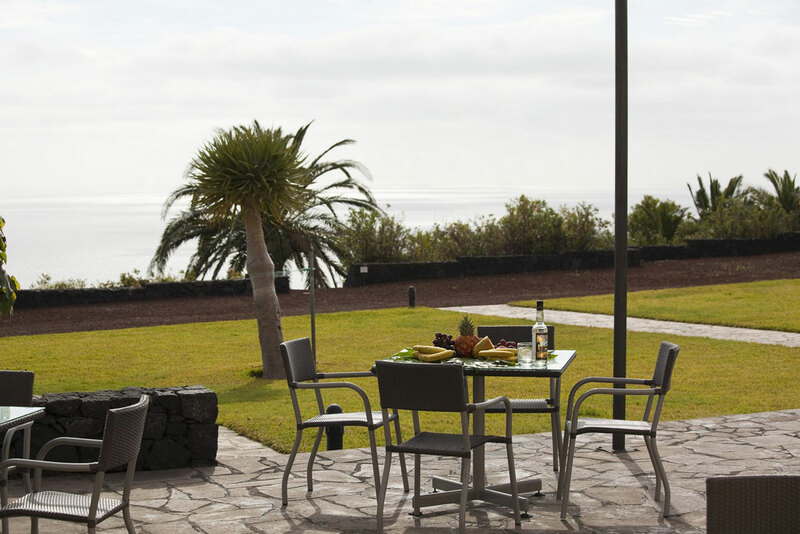 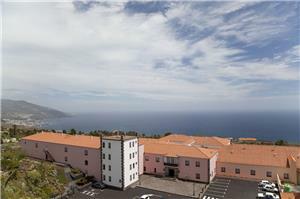 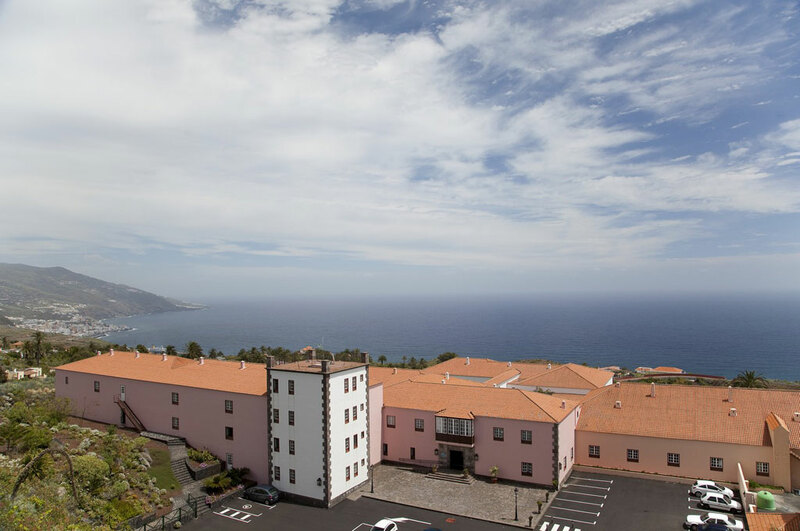 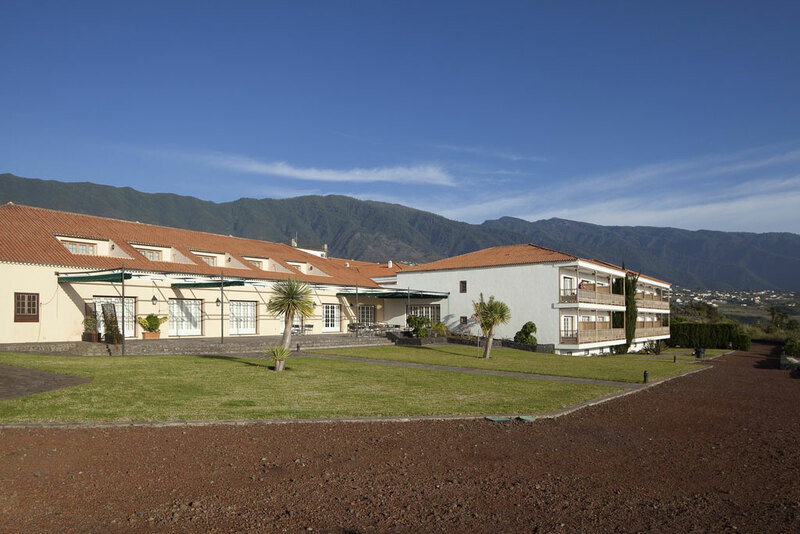 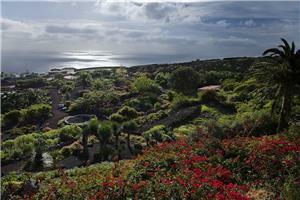 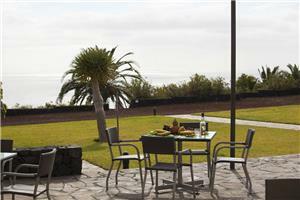 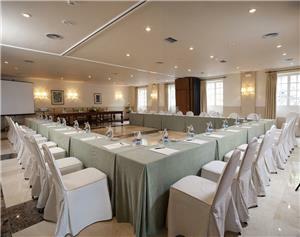 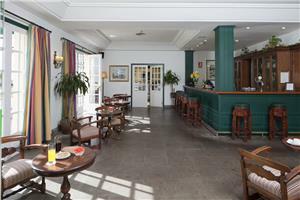 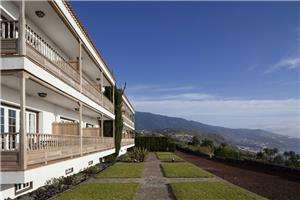 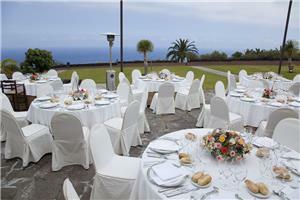 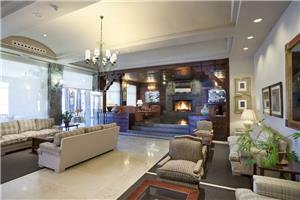 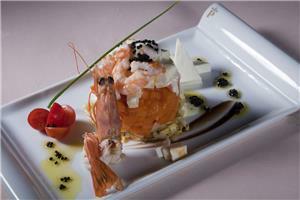 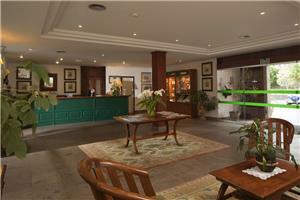 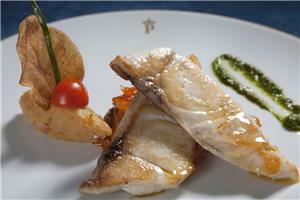 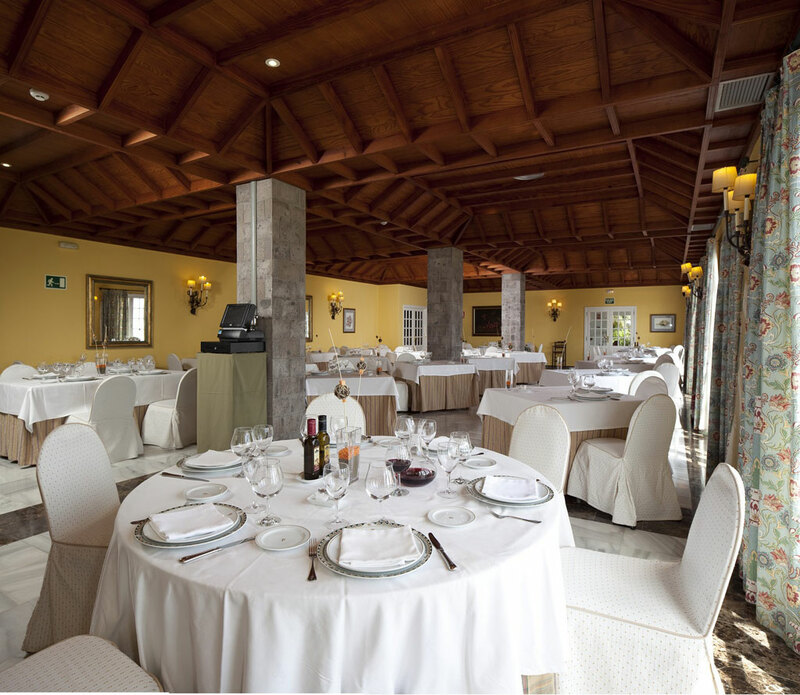 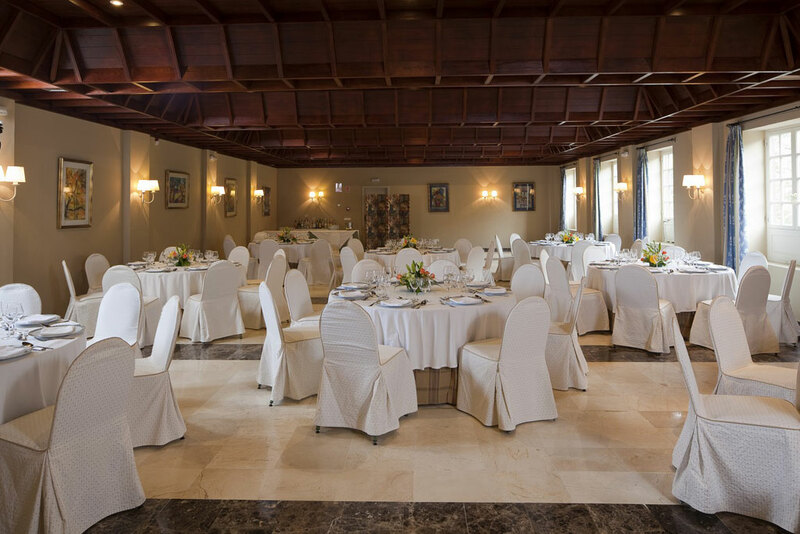 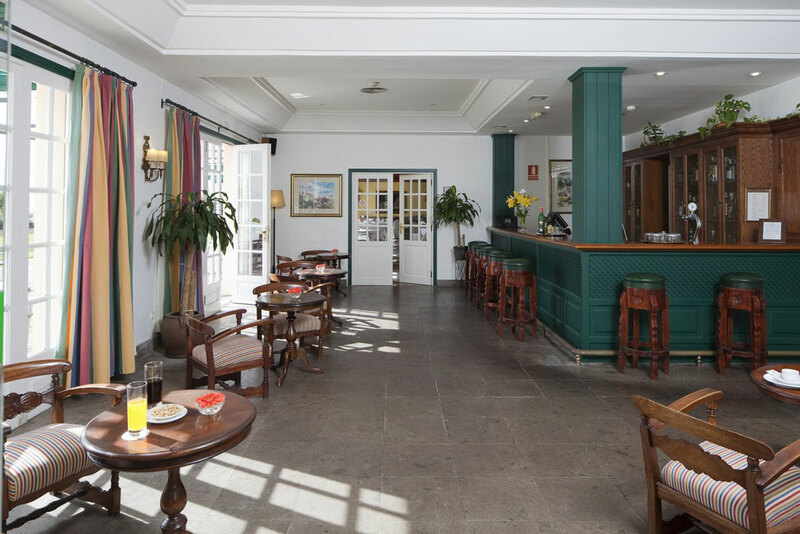 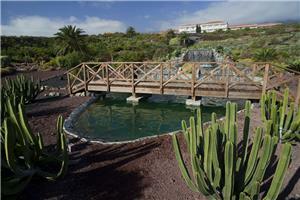 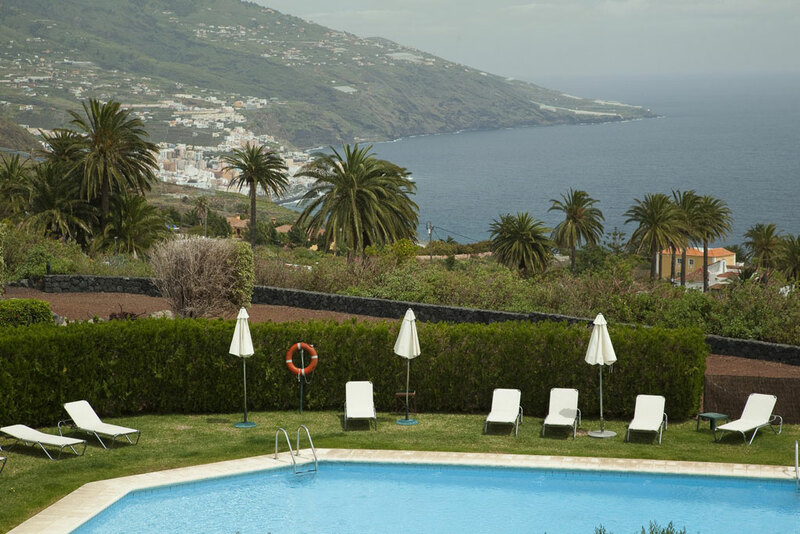 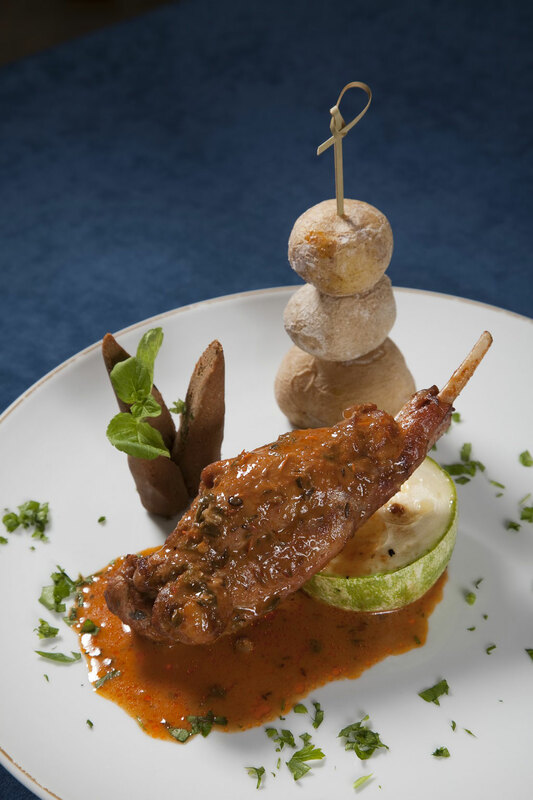 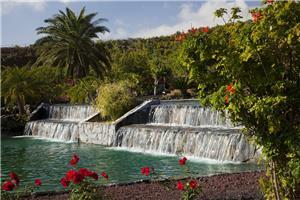 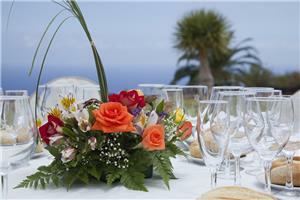 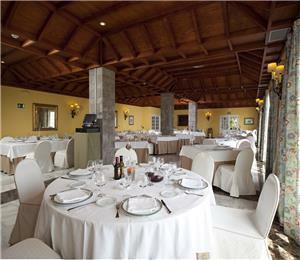 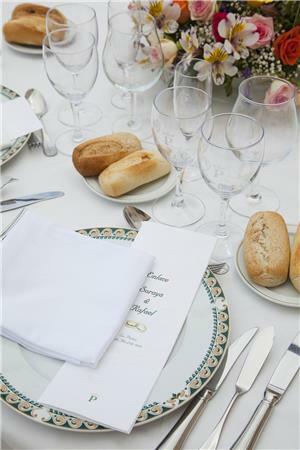 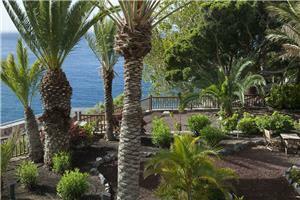 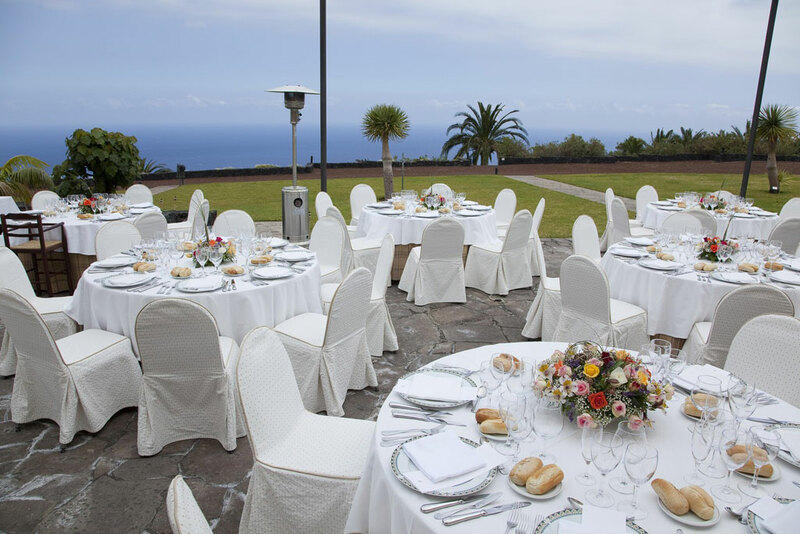 A Parador also awaits you on La Palma, known to many as La Isla Bonita (The Beautiful Island). 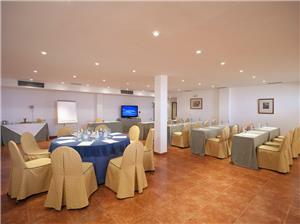 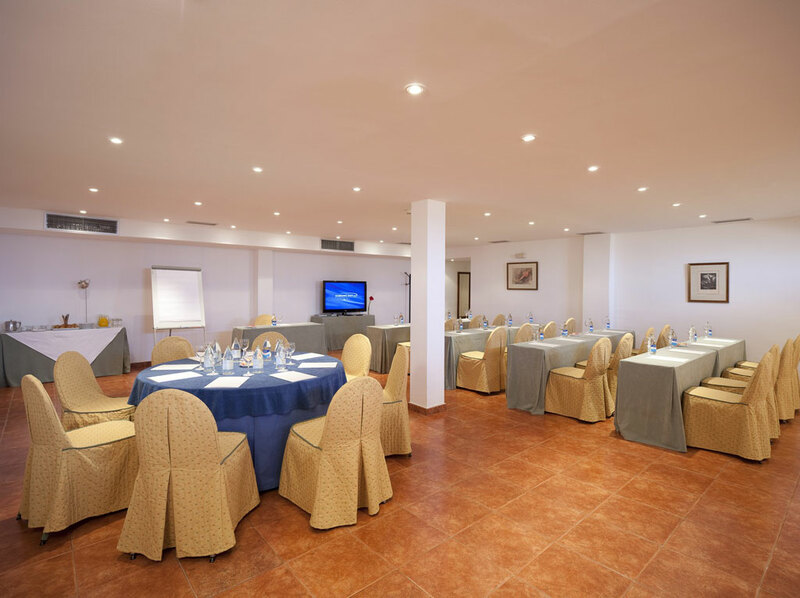 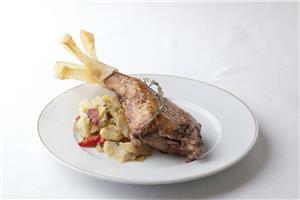 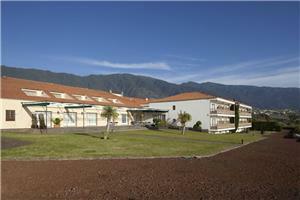 The hotel is located near the airport and Santa Cruz de la Palma, the island's capital, in the area known as El Zumacal. It is a comfortable building featuring traditional Canary Islands architecture. 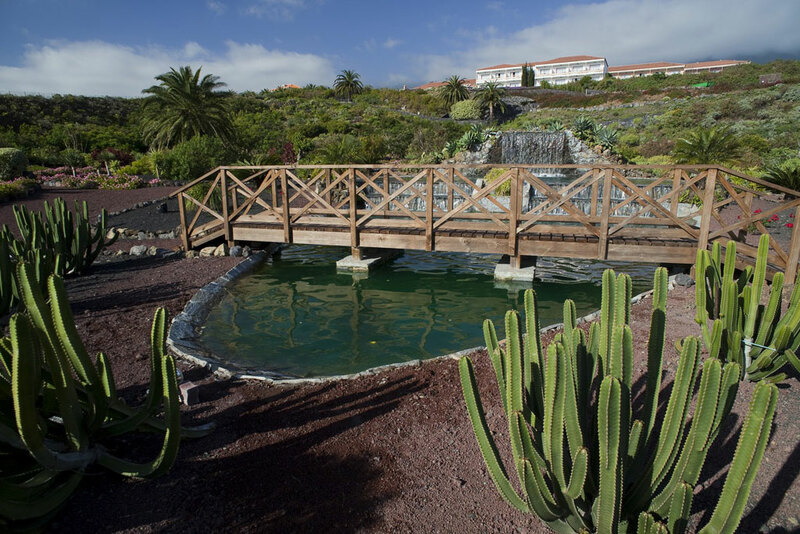 The vast garden filled with fruit trees and native plants invites guests to stroll and enjoy spectacular views of the infinite Atlantic Ocean. 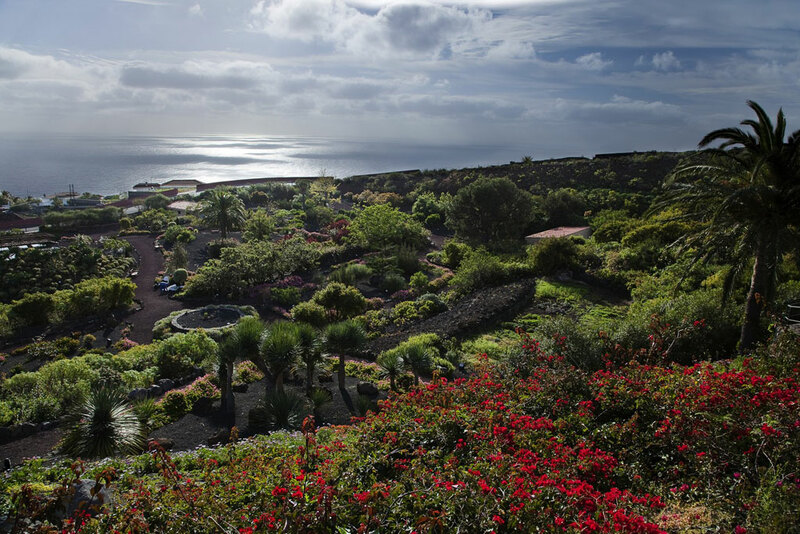 It is easy to find peace, relax and explore the beauty of the island, which has been declared a Biosphere Reserve. Here you will discover virtually untouched natural areas presenting an array of colors beneath one of the best skies in the world forastronomical observation. 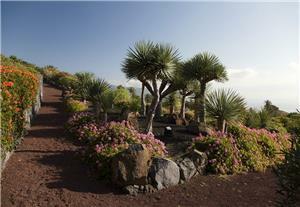 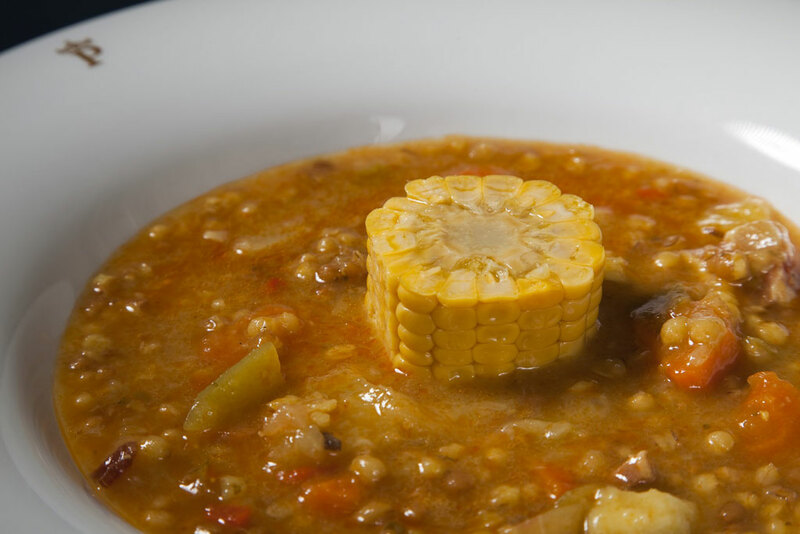 La Palma also offers other exceptional tourism options: active leisure, rural tourism and of course, sun and sea.